The law class of 2017 overall fared better in the entry-level job market, but national figures obscure the extreme stratification of employment success for grads from individual schools. Our 10 charts break down all the latest hiring data, showing the schools that excelled—and those that lagged behind. 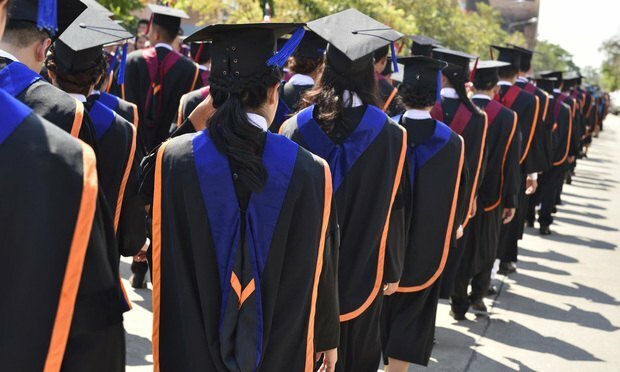 The American Bar Association this month released new law school employment data that showed the class of 2017 fared better in the entry-level job market than its recent predecessors.